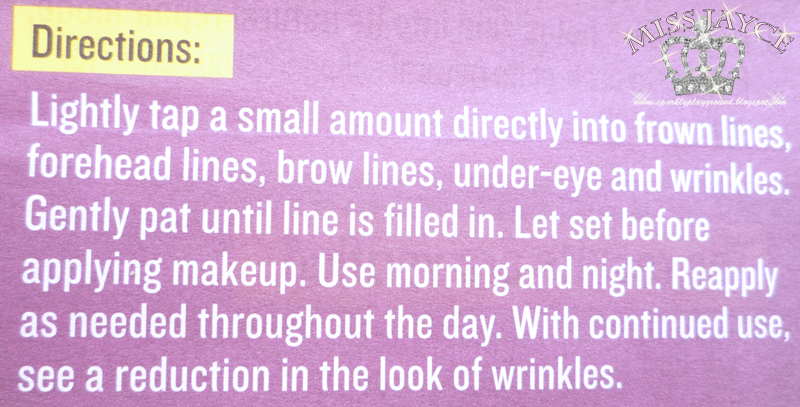 Ever wish you could just fill in your wrinkles? Just spackle right over them? Now you can start with Tri-Aktiline™. 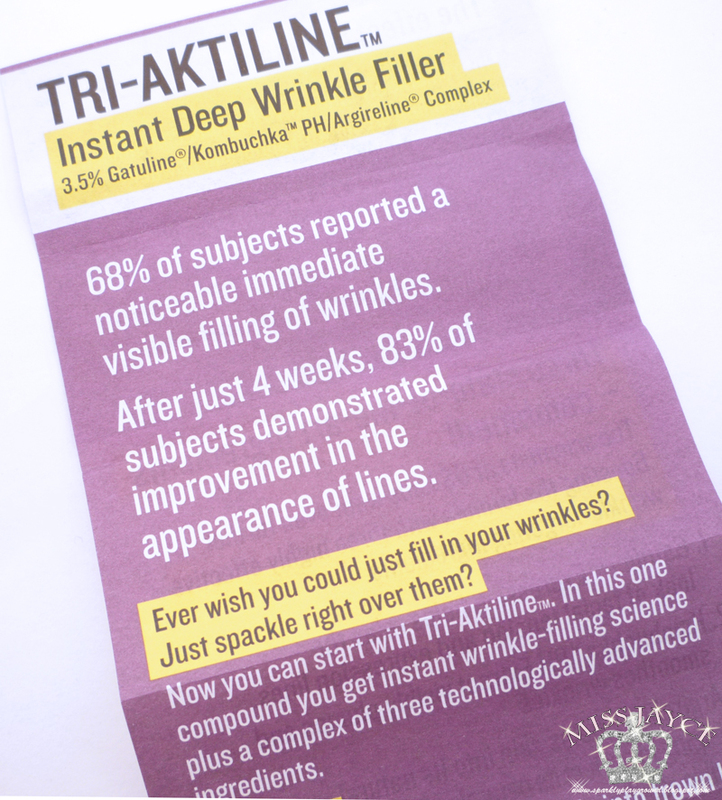 In this one groundbreaking compound you get instant wrinkle-filling science plus a complex of three technologically advanced ingredients. This remarkably innovative formula combines a unique filling cream with spherical powders that together help eliminate the appearance of wrinkles on contact. Evening out and smoothing away the look of the deepest, most visible lines. Use it right where you need it most — on crow’s feet, laugh lines, anywhere facial expressions have left their mark. Tap it on and watch them fade away. 1. Gatuline® Expression helps relax the look of facial tension and expression lines. 2. 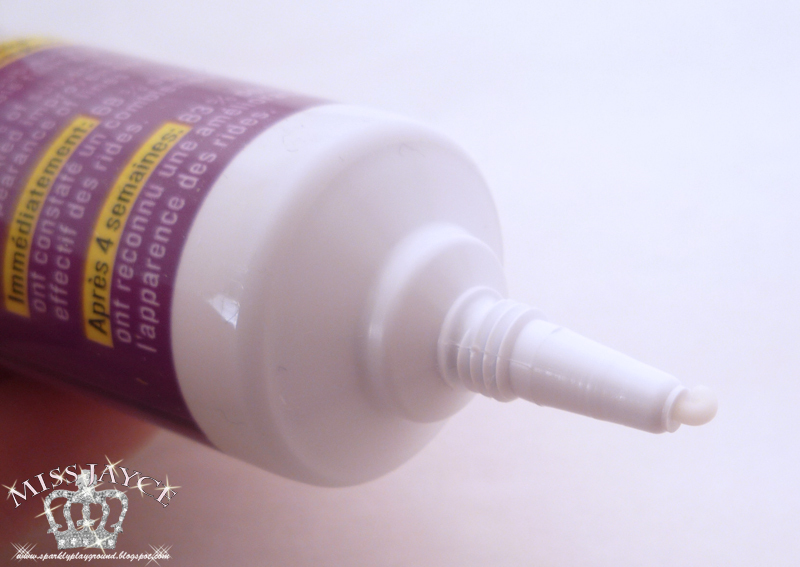 Kombuchka™ PH Extract plumps and smoothes wrinkles. 3. Argireline® prompts skin into its re-build mode, boosting natural collagen production for visible results. I got this from the Estee Lauder/MAC Warehouse Sale in Toronto, I think it was the March or June 2011 Sale. It was selling for $25 BOGO with another GoodSkin Labs product. When I checked this price on their official website, I was SOO happy! Such a Steal! I know it has been a while since I wrote a product review but I'm sure you might recall that I'm a crazy anti-aging freak! I'm starting to show some smile wrinkles and it's partially because I have super dry skin, whatever the actual reason may be, something has to be done. To use it, just dap this to the sides of my nose, forehead and chin. It's truly not an overstatement to say I do see results instantly!! 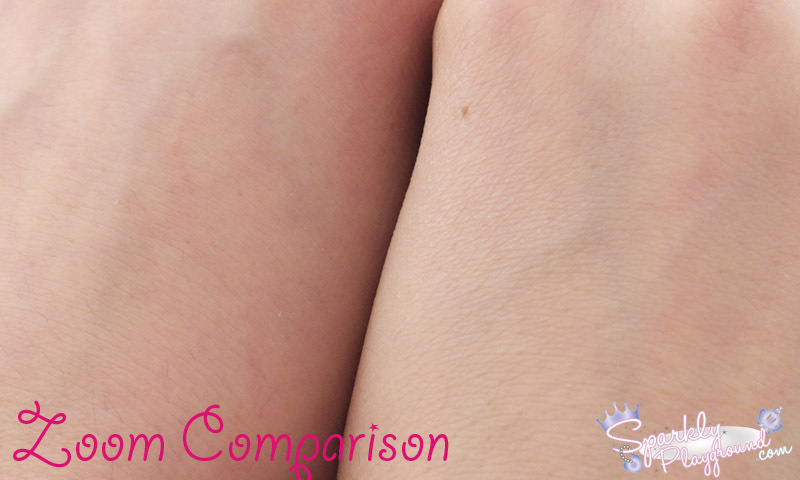 I have a comparison photo for you to have a look by the way! You will see what I mean!! Don't try to rub it in, I noticed that too much friction just causes the product to dry up and you can see white patches on you. Dapping it on is good enough and it will be transparent. The texture is nothing moisturizing or lotion like. It really feels like powder in creme form. Not greasy and I highly don't recommend you to use it under make up application. I think I use this at night the most, just because when I use this during the day with make up, I can't blend foundation with this on - you can visually see blot of foundation. Just don't do it!! 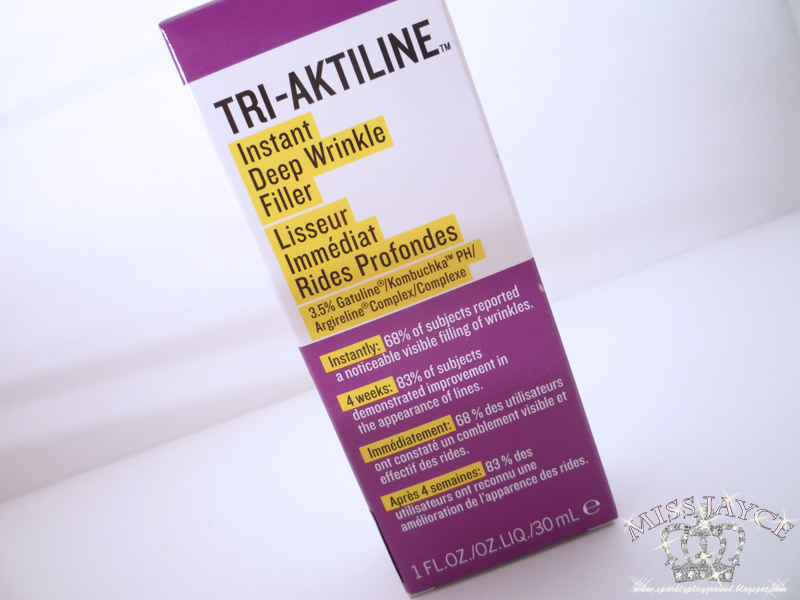 I applied the Tri-Aktiline Instant Deep Wrinkle Filler to the left and right hand has nothing on. The results over 4 weeks, and I truly have been using it religiously, is not crazy significant. I do see great improvement though and I'm really impressed! for the price I paid, and even at the retail price, I think that it's worth it. This little tube lasts a long time and you don't need too much either. 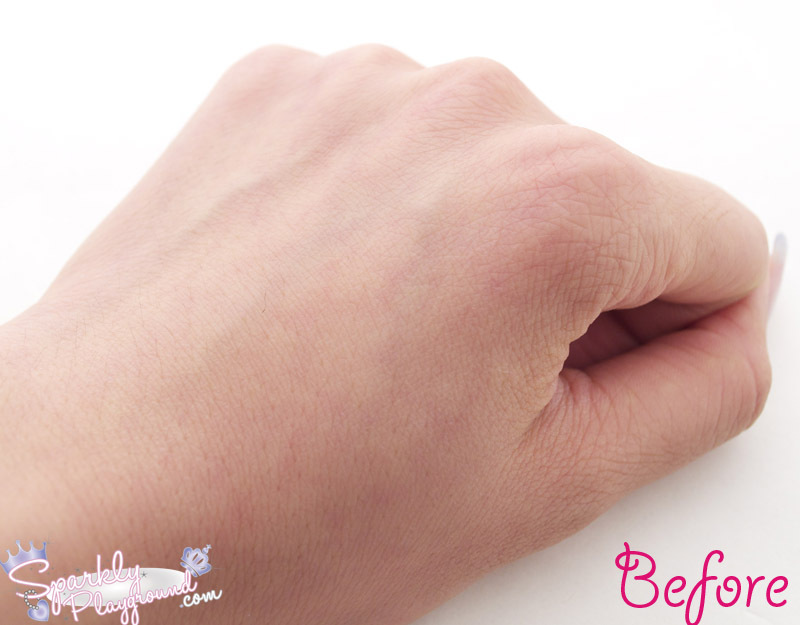 I've been using it on my hands and feet now because I have lots of wrinkles on my hands and I'm embarrassed by them (especially when I do DIY tutorials). 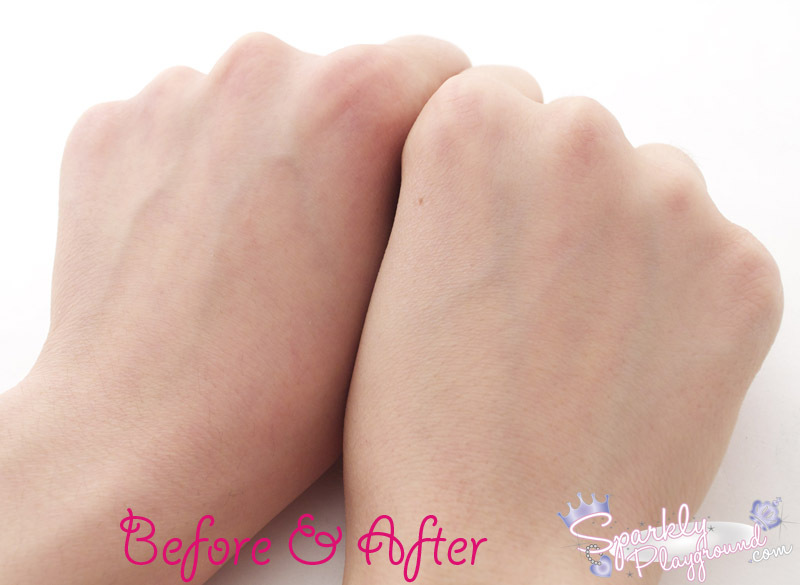 It's harder to see results on my hands because I wash my hands so much, no cream or wrinkle filler can really sink into my skin too long. Anyone tried this brand before?? 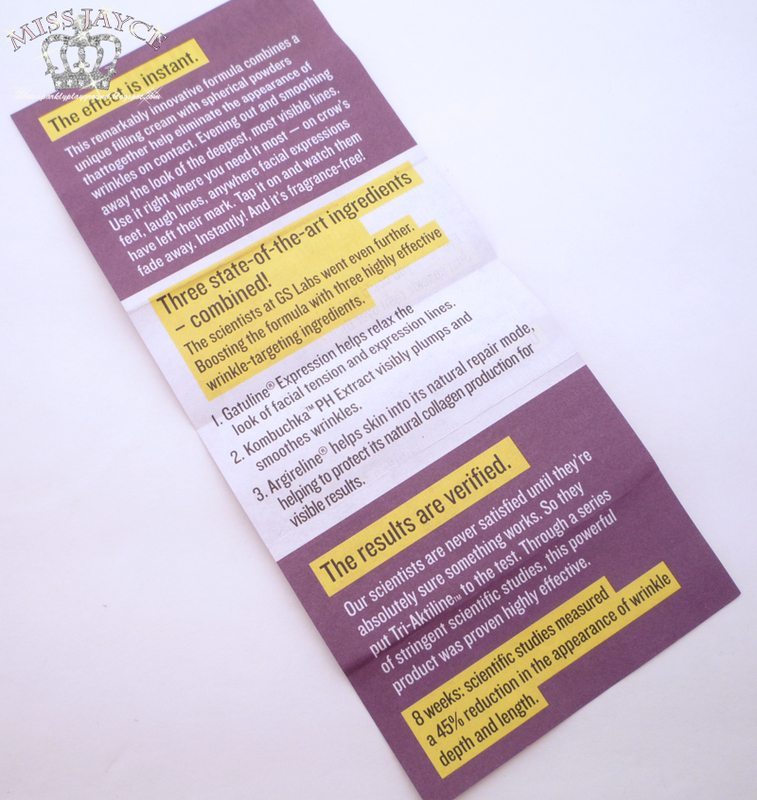 Product: 4/5 ♥ Fits with description perfectly except that results don't last once I stop using the product. 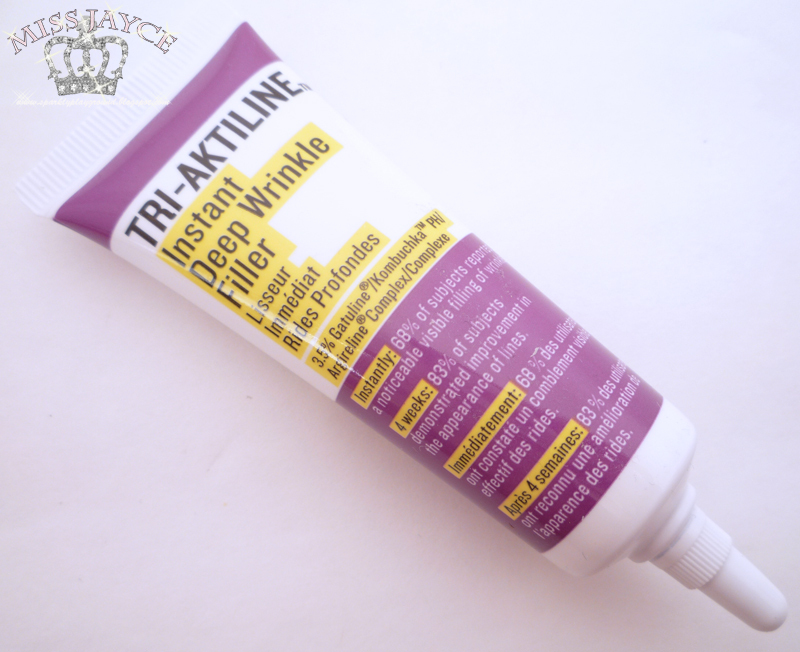 Price: 4/5 ♥ It's a little on the pricy end but wrinkle filler products are usually expensive so it's justifiable.